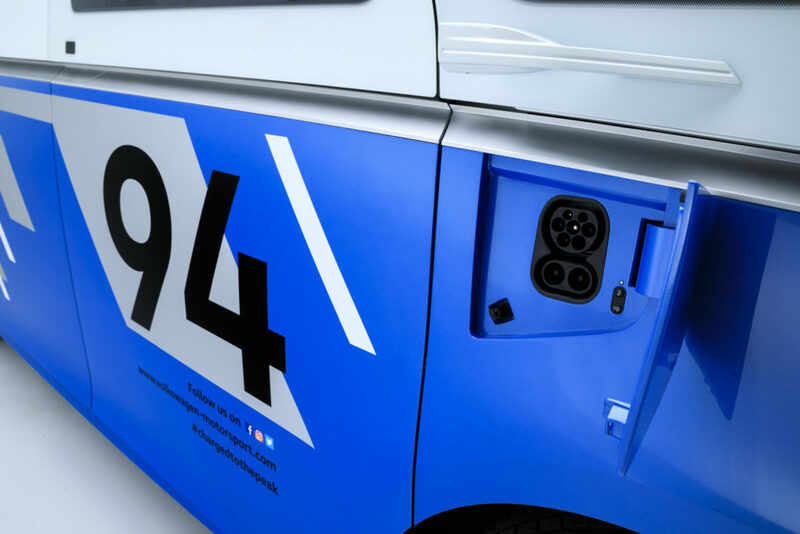 Volkswagen will present a sibling to the ID Buzz at the LA Auto Show, demonstrating how the all-electric van (based on the OEM’s MEB toolkit) could be reimagined as a support vehicle for Volkswagen’s ID R Pikes Peak zero-emission sports car. Though presented as a concept, Volkswagen has stated that the Buzz Cargo could be launched as a production vehicle in Europe as early as 2022. Depending on the size of the battery pack, the Cargo can achieve approximate ranges of 200-340 miles (320-545km) on the WLTP cycle. Assuming normal distance usage in city application (on a daily and weekly basis), a 48kWh lithium-ion battery is recommended. If greater range is needed, the energy capacity can be increased up to 111kWh. 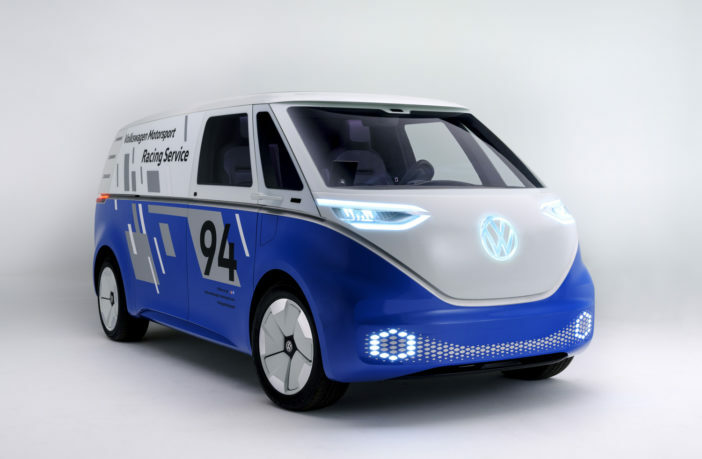 Volkswagen Commercial Vehicles has combined the battery in the ID Buzz Cargo with a 204ps (150 kW) electric motor, a single-speed transmission, and rear-wheel drive. 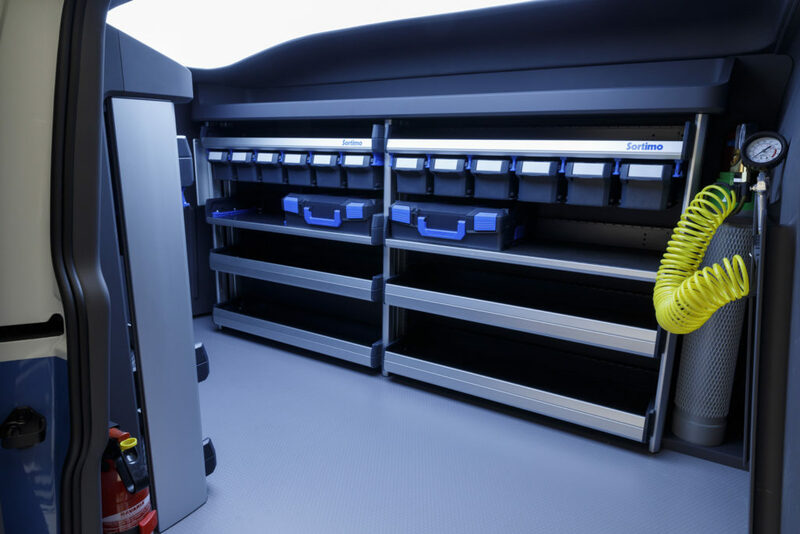 However, an all-wheel drive system such as the one implemented in the ID Buzz, is possible in future applications by adding a motor at the front of the vehicle. The flow of high-voltage energy between the motor and the battery is controlled by the power electronics. Direct current stored in the battery is converted into AC; a DC/DC converter supplies the onboard electronics with 12V. The vehicle’s top speed is electronically limited to 99mph (159km/h). 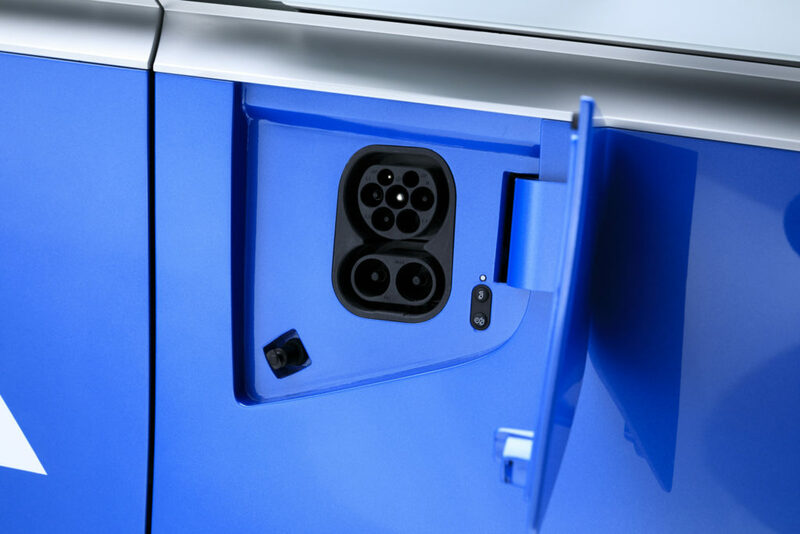 The 111kWh battery in the Cargo can be charged to 80% capacity in 30 minutes with a 150kW DC fast charger. The battery system has also been prepared for inductive charging. To charge, the van is positioned over a charging plate while parking. 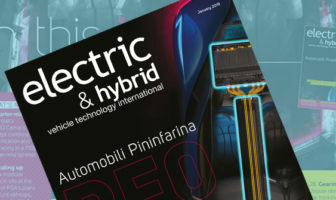 As soon as the control unit of the charging plate in the pavement has set up a communications channel with the vehicle, contactless energy can be transferred through an electromagnetic field generated between two coils (one in the floor of the parking space and one in the vehicle). 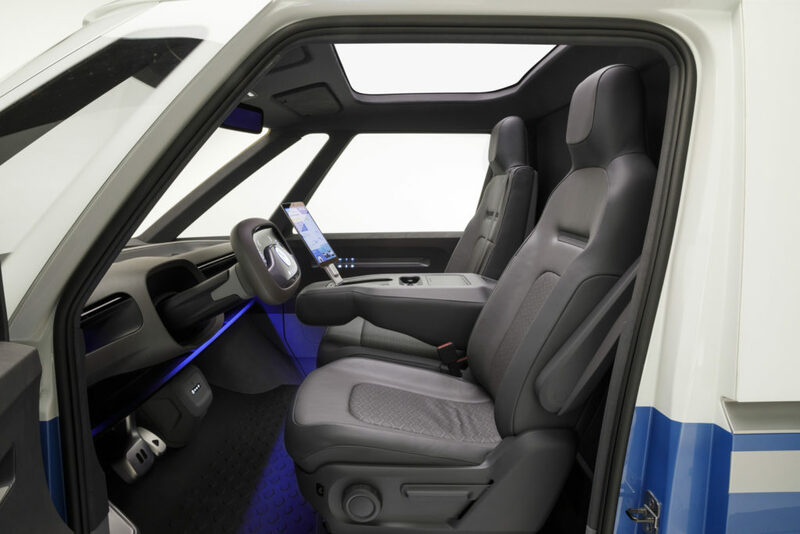 The Cargo concept also features a new solar roof, which includes a photovoltaic system that generates enough energy to extend the range of the vehicle by up to 9.3 miles (15km) a day.